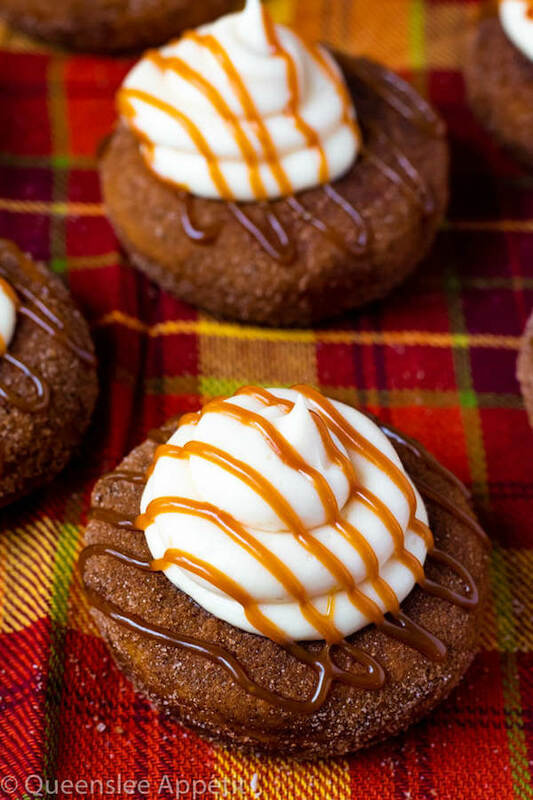 These moist Pumpkin Donuts are topped with a silky sweet and slightly tangy Salted Caramel Cream Cheese Frosting! 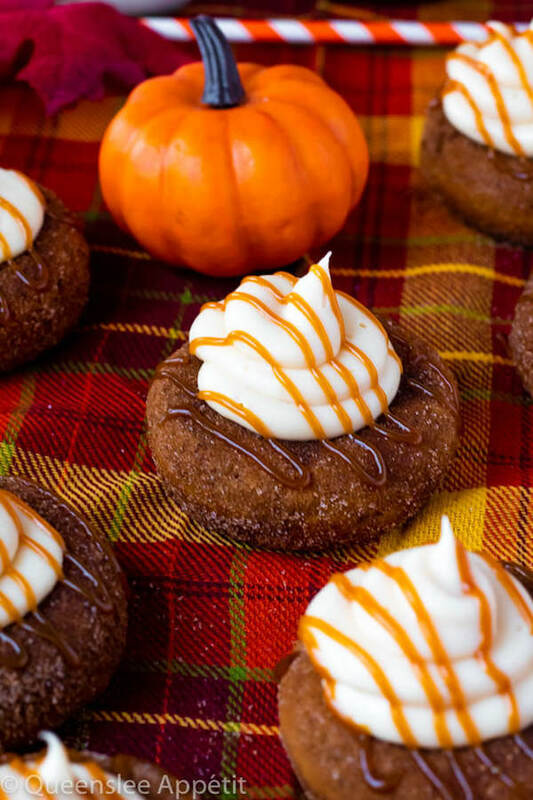 They’re super light and fluffy and full of pumpkin and fall spice flavours. 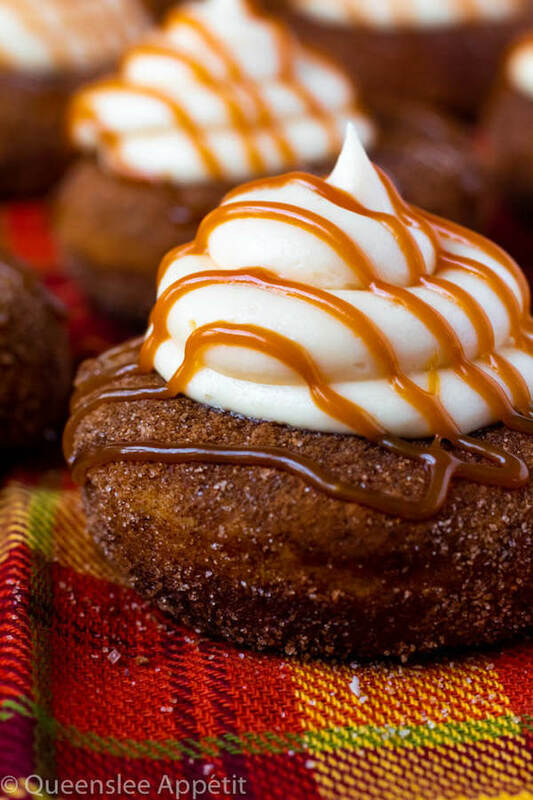 Dip the donuts in a pumpkin spice cinnamon sugar and drizzle with salted caramel sauce for extra flavour and texture! 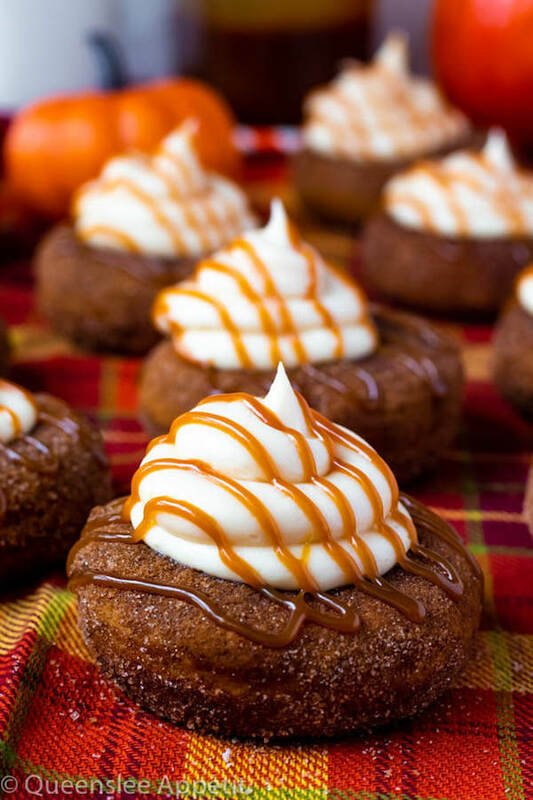 Now that Halloween has passed, it’s time to return to the pumpkin recipes! And with today being National Donut Day, I thought it was the best time to make some pumpkin donuts! The only other donut recipe I’ve shared on the blog are these Ferrero Rocher Nutella Donuts. Now those donuts were super fun and over the top, which is how we like to do things over here, so this donut recipe had to be flashy too. However, I can’t take all the credit for these donuts creation, because they were inspired by Broad Street Dough Co. donuts. 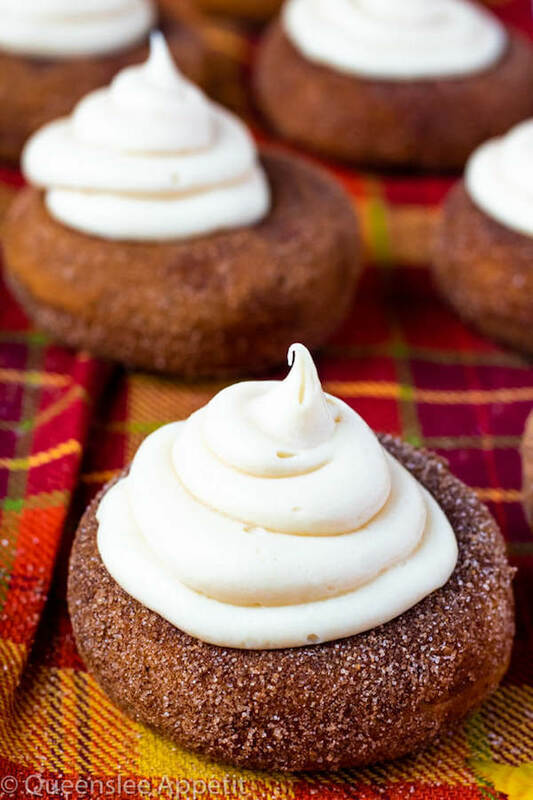 A few months ago they posted a photo of their Pumpkin Donuts with Cream Cheese Frosting and I just HAD to re-create them for the blog. You know what I love most about these donuts? They’re insanely delicious and look like something you’d get straight out of the bakery or Krispy Kreme, but they’re so easy to make! We start by mixing the dry ingredients — flour, pumpkin spice, baking soda, baking powder and salt. 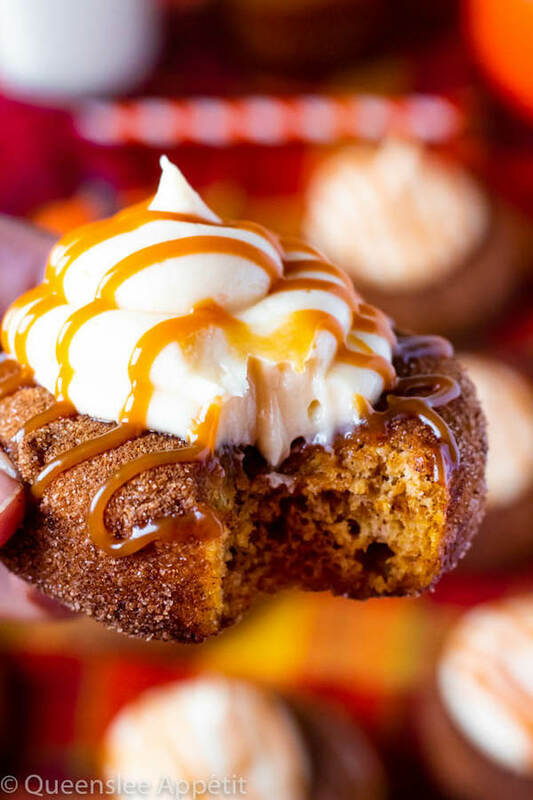 If you don’t have or can’t find pumpkin spice, you can substitute with ground cinnamon, ginger, nutmeg, cloves and allspice. I’ll include the exact measurements in the notes below the recipe. Next up is the wet ingredients. 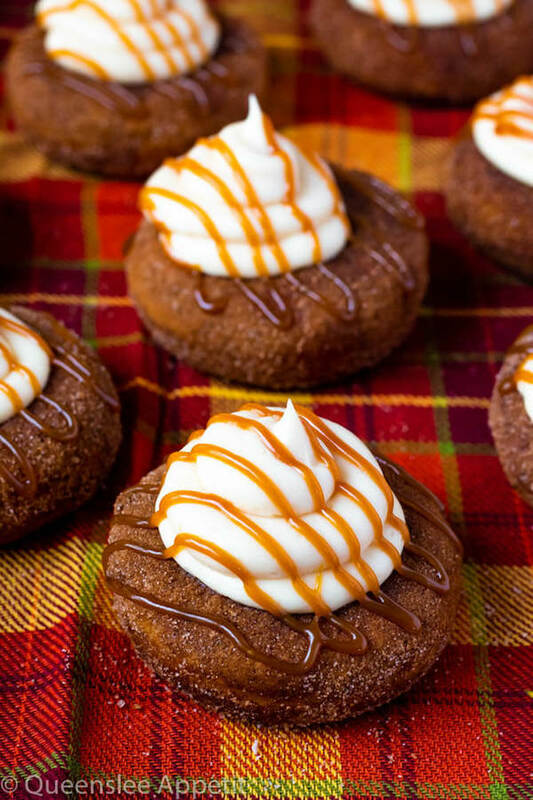 We add 1 full cup of pumpkin purée to these donuts to ensure a ton of moisture and bold pumpkin flavour! To the pumpkin, we add some melted butter, eggs, vanilla, and white and brown sugar. 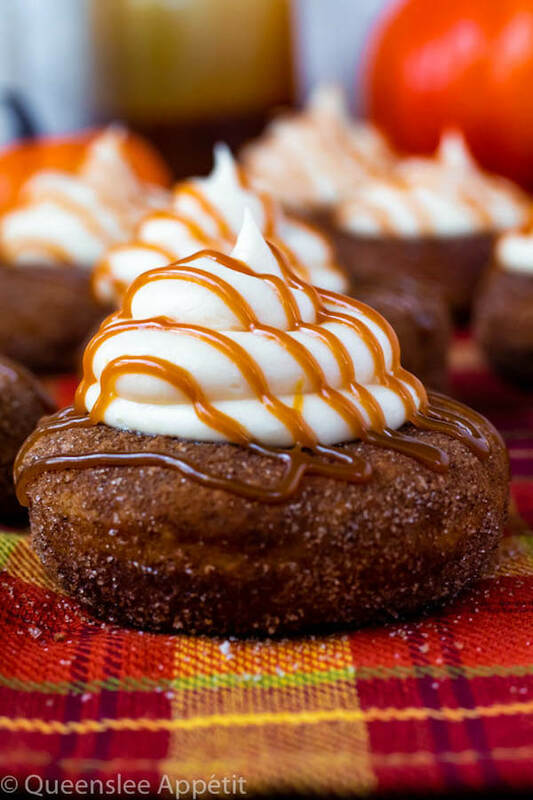 You could definitely use all brown sugar if you want to because it’ll give the donuts a deeper pumpkin flavour! Last, but not least, we add 1/2 cup of buttermilk which will produce a crazy moist, fluffy and soft donut. Irresistible! Another thing I love about these donuts is that you don’t need to roll out and cut dough, nor do you have to worry about frying. 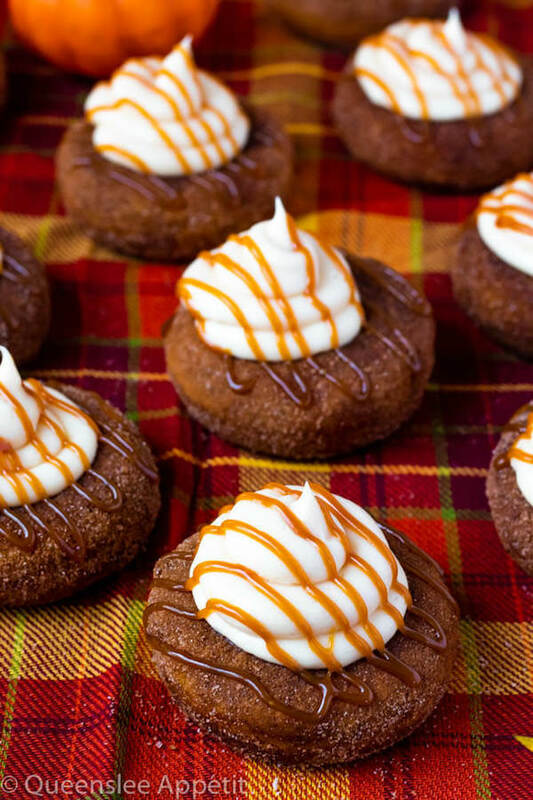 All you need is a donut pan, because these donuts are baked in the oven! You could use a spoon, but I find the easiest way to add the batter to the pan is by pouring it into a ziploc bag and piping the batter into each cavity. 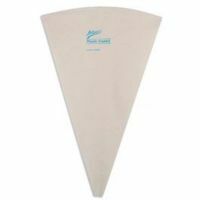 This makes distributing the batter a simple, quick and neat process. The baking time is super quick! It only takes about 8-10 minutes for these babies to bake up into fluffy perfection. Once the donuts have finished baking, remove from the oven and allow to cool for a few minutes. 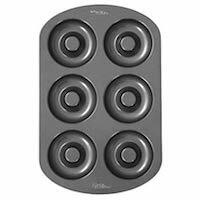 To remove them from the pan, simply use a butter knife to lift each donut out of the pan. After that, just re-grease the pan and repeat with the remaining batter. I got about 15 donuts out of this recipe, and one donut pan has 6 cavities, so you’ll have to do this a total of 3 times. You read that right. 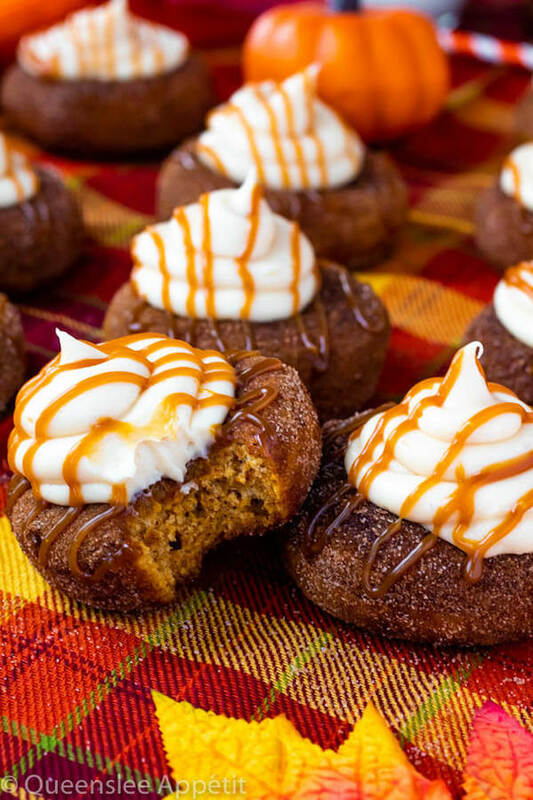 Once the donuts have finished baking, only allow them to cool for maybe 1-2 minutes before dunking them in a mixture of sugar, cinnamon and pumpkin pie spice. I found that the sugar sticks well when the donuts are still hot, but once they cool down it’s not as easy, so you may need to dip them in melted butter beforehand. I tried this with a few, but I don’t like how the butter darkens the colour of the donuts to the point where they look burnt. 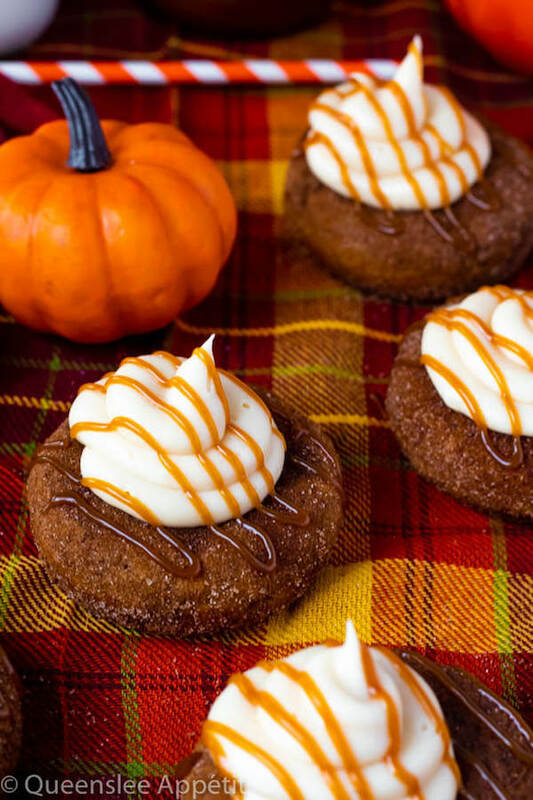 Cinnamon sugar alone adds wonderful flavour and texture to donuts, but the pumpkin pie spice adds a nice fall touch. Again, if you don’t have pumpkin spice, I’ve included a substitution mix in the recipe notes. 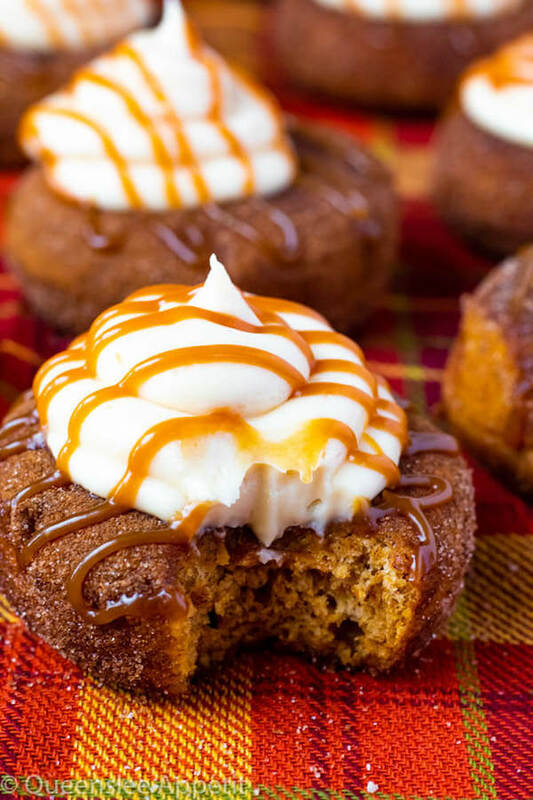 As if these donuts couldn’t get any better, we’re taking them to the next level with a generous swirl of salted caramel cream cheese frosting on top! You could go ahead and skip this step if you want, but why would you? This is honestly my new favourite frosting, I’ve used it in a few recipes already and even made an entire post about it. I absolutely love how the tanginess of the cream cheese balances perfectly with the caramel sauce (and the salt helps too!) so it’s not overwhelmingly sweet. 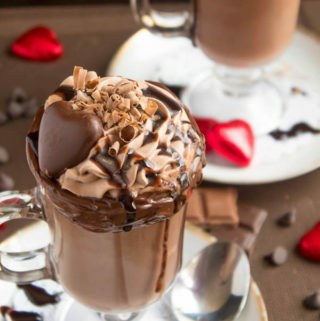 It’s creamy, silky, slightly tangy, full of salted caramel flavour, and incredibly delicious. To make the frosting, we start by making a batch of Homemade Salted Caramel Sauce. 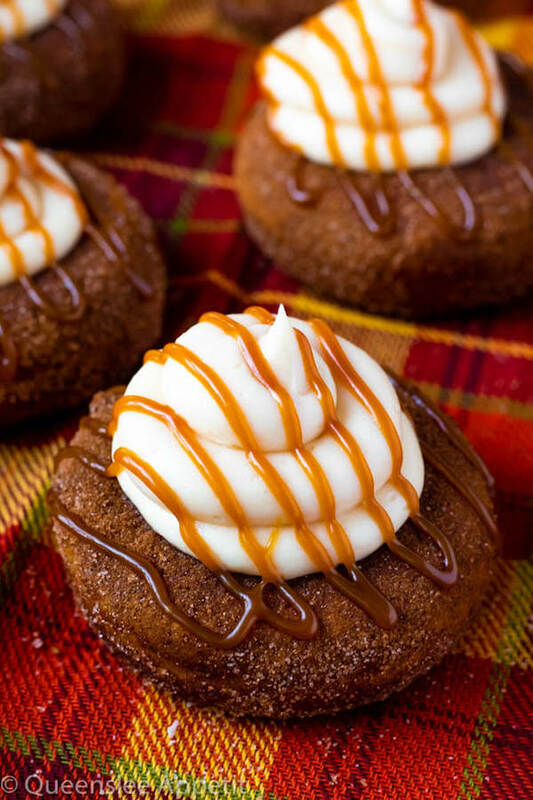 Now someone who previously made this frosting recipe said they used store-bought caramel and it turned out fine so you could probably do the same if you really wanted to. Although, I always, always, ALWAYS recommend homemade. The taste is far better! But don’t worry if you’ve never made homemade caramel sauce before. It’s truly one of the easiest things you could make. Just melt the sugar in your saucepan, stir in the butter, then the heavy cream, allow it to bubble for a few minutes, then remove from the stove and add the salt. 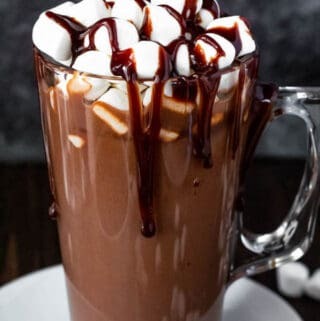 It’s that easy, and luckily for you, I’ve included detailed step-by-step instructions and photos in this post so you could make your own Homemade Salted Caramel Sauce without fail! 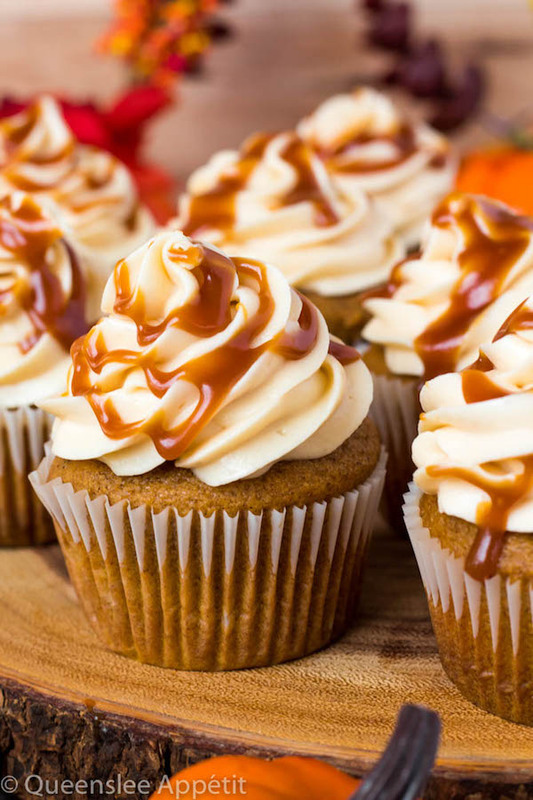 Allow the caramel sauce to cool completely before using, because hot caramel + frosting = disaster. From there on all you need to do is beat some butter, shortening and cream cheese together. The shortening helps create a stiffer frosting so it’ll hold it’s shape while piping. Next we add the powdered sugar, caramel sauce and vanilla. My homemade salted caramel sauce recipe gives you the option to add vanilla extract, so if you do, then leave it out of the frosting recipe. Even if you don’t, the vanilla isn’t needed that much since the salted caramel already provides plenty of flavour on its own. 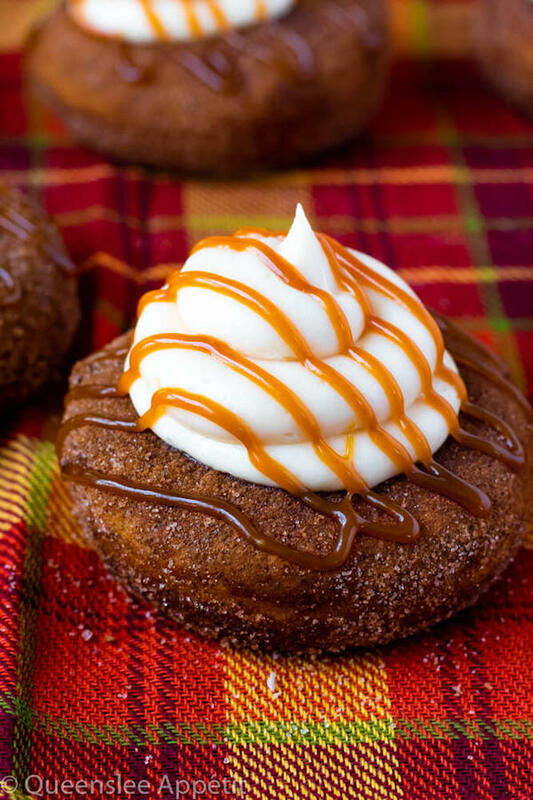 One thing that I should also mention is that sugar dissolves, so after awhile the cinnamon pumpkin spice sugar mixture will dissolve on the donuts. I know, it’s sad. For this reason, I highly recommend making the frosting and caramel BEFORE making the donuts. That way when you dip them in the sugar, all you need to do is let it cool for a few more minutes, then pipe on the frosting. 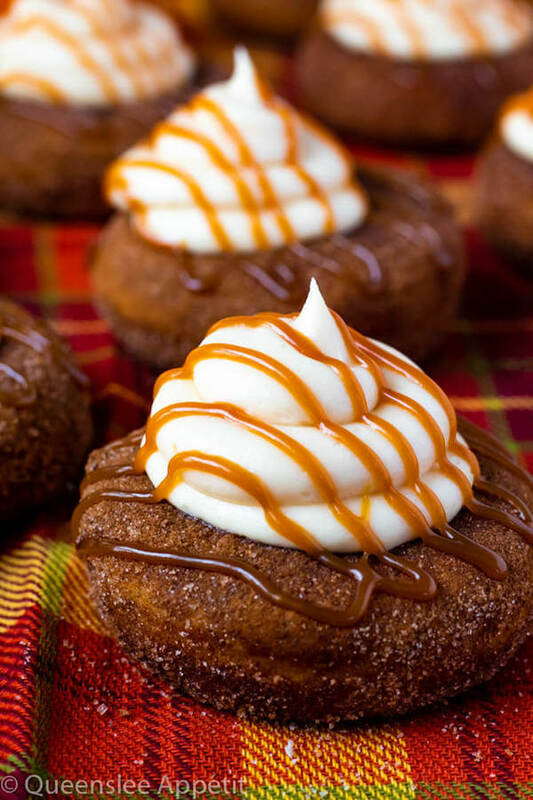 I like to finish these donuts off with an extra drizzle of salted caramel sauce, which I definitely recommend since you’ll have quite a bit leftover. 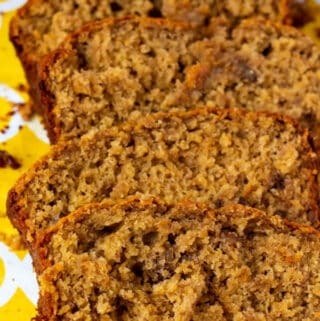 You could even add a sprinkle of crushed gingersnap cookies for even MORE flavour! Ugh, I’m drooling again, I should stop. 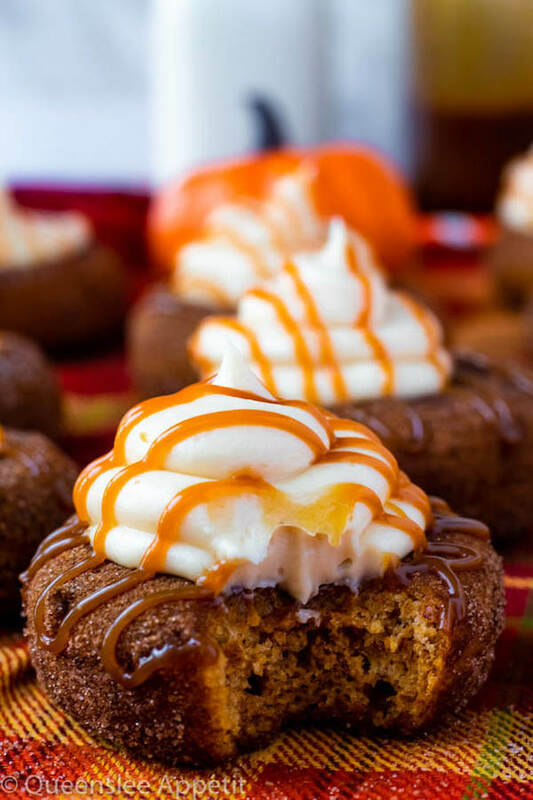 These moist Pumpkin Donuts are topped with a silky sweet and slightly tangy Salted Caramel Cream Cheese Frosting! 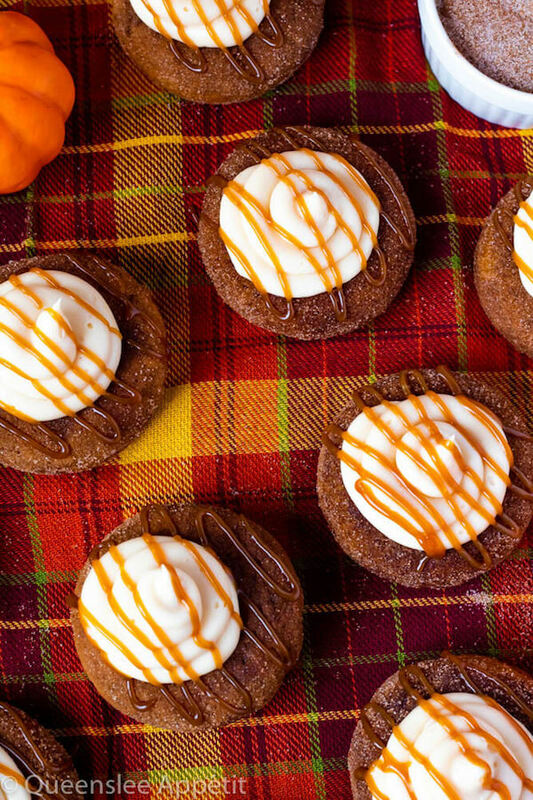 They’re super light and fluffy and full of pumpkin and fall spice flavours. Prepare one recipe of my Homemade Salted Caramel Sauce and allow it to cool completely. 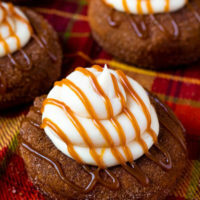 Once the caramel sauce is cooled, prepare one recipe of my Salted Caramel Cream Cheese Frosting. Cover and set aside while you prepare the donuts. Preheat oven to 350°F (177°C). Spray a donut pan with nonstick cooking spray. Set aside. In a large mixing bowl, add the flour, pumpkin spice, baking soda, baking powder and salt. Whisk to combine. Set aside. In a separate bowl, add the pumpkin purée, melted butter, eggs, both sugars, buttermilk and vanilla. 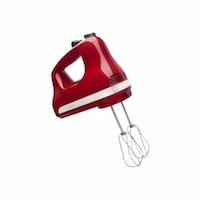 Whisk until completely combined and smooth. Pour dry ingredients into the wet ingredients and whisk until just combined. Do not overmix. Spoon into prepared donut pan or transfer batter to a ziploc bag, snip off the end, and pipe into donut cavities. Bake for 8-10 minutes, or until toothpick inserted into the donut comes out clean and donuts spring back when lightly touched. Allow donuts to cool in the pan for 2 minutes. Meanwhile, in a small bowl, combine the sugar, cinnamon and pumpkin spice. Pour into a shallow dish. Use a butter knife to help lift and remove the donuts. While they’re still warm, dip the donuts into the sugar mixture so it can stick. Place donuts onto a wire rack or a serving platter. 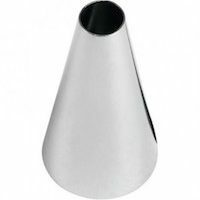 Transfer frosting to a piping bag fitted with a large round tip. Pipe a swirl of frosting around the hole of the donuts, not directly inside, we want the frosting to stay on top. 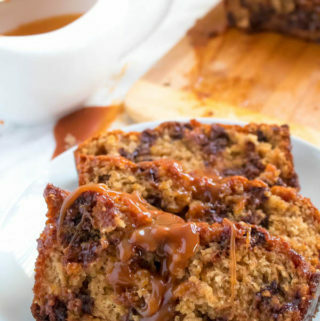 Drizzle with extra caramel sauce, if desired. Serve and enjoy! These donuts are super moist to the sugar coating will dissolve after awhile. Because of this I recommend serving these on day one. 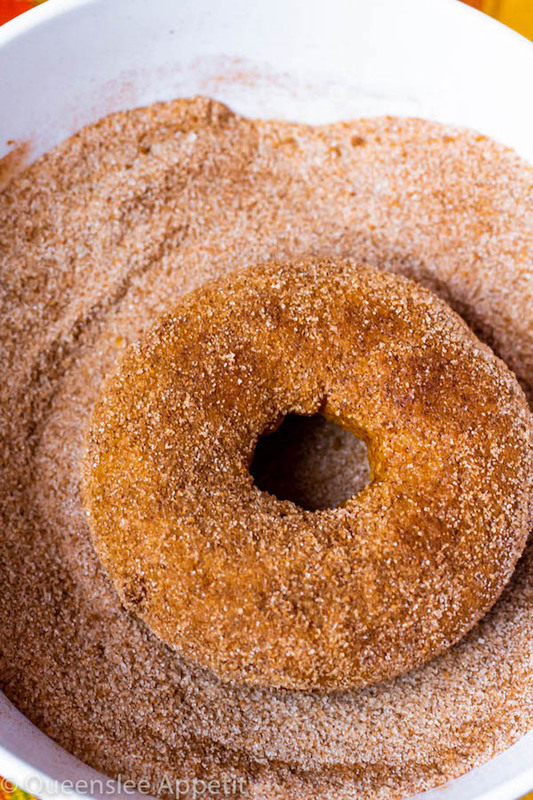 Mix those ingredients in a small bowl and use 2 teaspoons for the donuts and 1 teaspoon for the cinnamon sugar.